“Como mola” (meaning “how cool”) is what my daughter would say in Spain when something impressed her and those are the first words I thought of when I tasted Bola Granola – the crunchiest granola I’ve ever had the pleasure of eating. 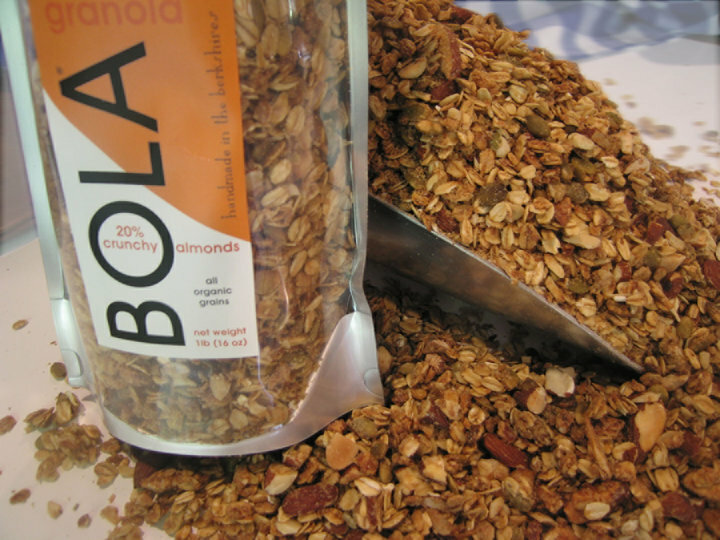 Bola Granola has a catchy name that is fun to say but the real joy is the super crunchy granola in the bag. One bite of this all organic grain granola brings a cornucopia of flavors: a mildly sweet and salty blend of toasty oats and nuts. Made with organic rolled oats, almonds, brown sugar, pumpkin seeds, water, canola oil, wheat germ, organic wheat flour, organic flaxseed meal, wheat bran, vanilla extract, salt, and vitamin E, Bola Granola is a delightful blend of what granola should be: delicious and healthy. Michelle Miller introduced Bola Granola in 2008 as an artisanal granola made by hand – literally. Miller uses her own recipe and makes the granola in a commercial kitchen in Great Barrington, Massachusetts. A professional cook by training and a native of the Berkshires, Miller knows that the simplicity of Bola Granola is what makes it so exceptional. Each bag contains 20% almonds and each 1/2 cup serving contains 10 grams of protein and 20% of daily fiber. Bola Granola comes in only one flavor – simplicity defined – and is available on-line through the company website listed below. Each 16-ounce bag is $7 or buy three 16-ounce bags for $19, or six 16-ounce bags for $37. Twelve 3-ounce bags (great for on the go) are also available for $25. And, for those that like to buy their granola in bulk, a 5-pound bulk container sells for $26. 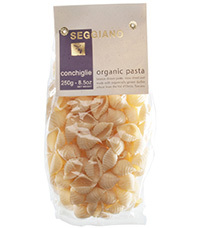 A wheat-free version is also available in 12-ounce bags: 3 for $19 or 6 bags for $37. Bola Granola is also available in Whole Foods Stores in the northeast states (New Jersey to Maine) and a variety of other retail stores (see the company website for a complete list of store locations by state). Como mola Bola Granola!